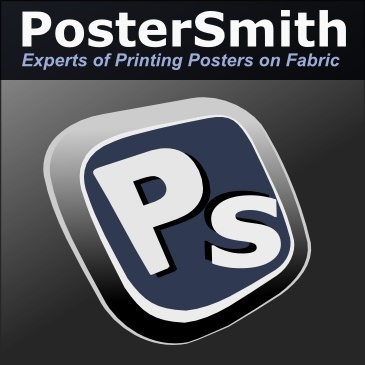 PosterSmith BLOG: Why PosterSmith.com Takes only PDF Format Files? We ask our customers to send us only PDF format files for print. WHY? This is because PowerPoint files don't always print the way they look on-screen. 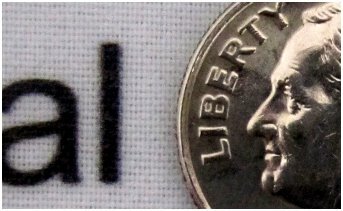 A great number of PowerPoint files encounter problems when moved from one computer to another -- graphics disappear or misprint, text and labels shift position, Greek letters vanish. While other printing companies may take your PowerPoint files, what they actually do is to first convert your files to PDF format and then send them back to you for "digital proofing". This will inevitably delay the printing and shipment of your order by at least one day. We ask for only PDF format files because we don't want to surprise you with this unexpected extra day. We understand very well that our customers all have a presentation deadline to catch. Here comes the good news for you. It is very easy to convert your PowerPoint files to PDF format before submitting to PosterSmith.com. It is free, it doesn't take long, and it means you will receive your poster at least 24 hours sooner from us. To help our users convert their PowerPoint files to PDF format, we have carefully prepared instructions for both Windows and Mac system. As a final reminder, please proof your new PDF file carefully before submitting for print! PowerPoint is famous for not printing things exactly as they appear on screen. We will talk about some tips of proofing your PDF file in our future posts.